“$500 billion is dodged in taxes each year by multinational companies – three times more than annual government spending on healthcare. When companies duck out on their fair share of taxes, it’s the most disadvantaged citizens who foot the bill, often through deadly cuts to vital public services like the NHS. 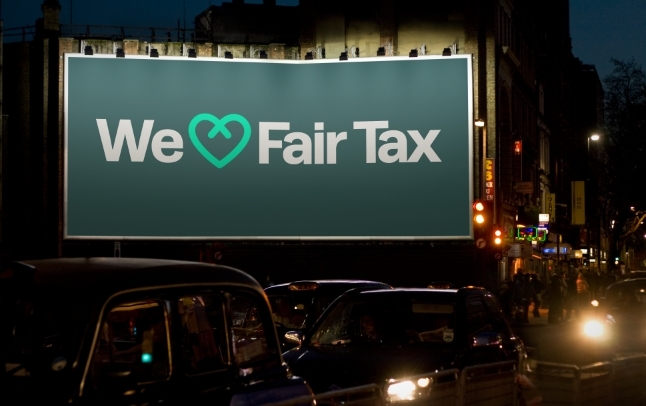 “The Tax Justice Network is delighted to see the announcement of a major shareholder campaign in the UK against corporate tax avoidance. Evidence shows that the race to weaken our tax laws in order make our economies ‘competitive’ and ‘business friendly’ is a false economy – nobody wins in a race to the bottom.